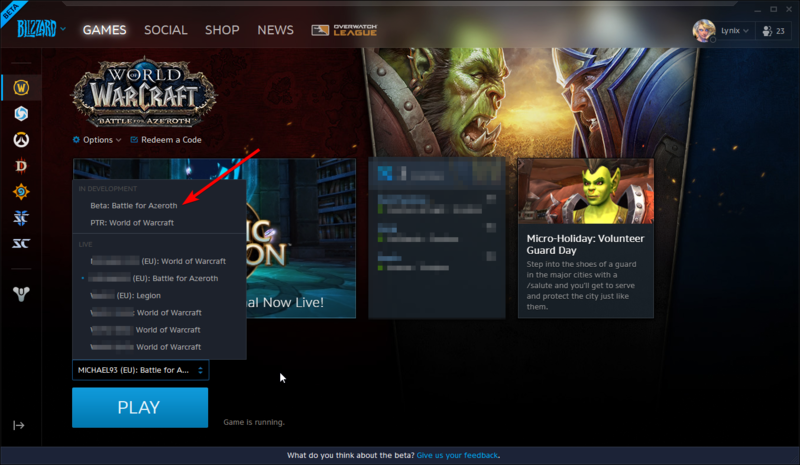 Everyone, it seems like it's been another wave of invite for BfA BETA. Me and a friend just got my application updated and are now installing. Though I have not received any email what so ever so check you battle net application as shown at a pos by Wizie at page 1.